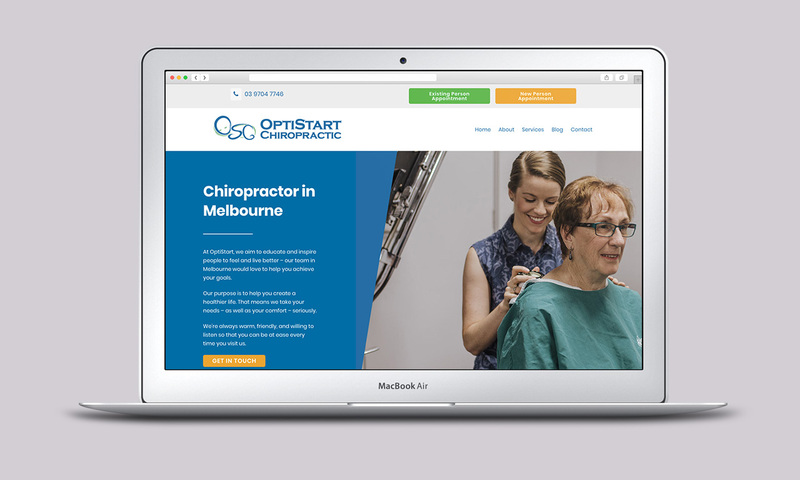 The popular OptiStart Chiropractic opened in 2014 in Melbourne, with the purpose of helping families create their most optimal life. 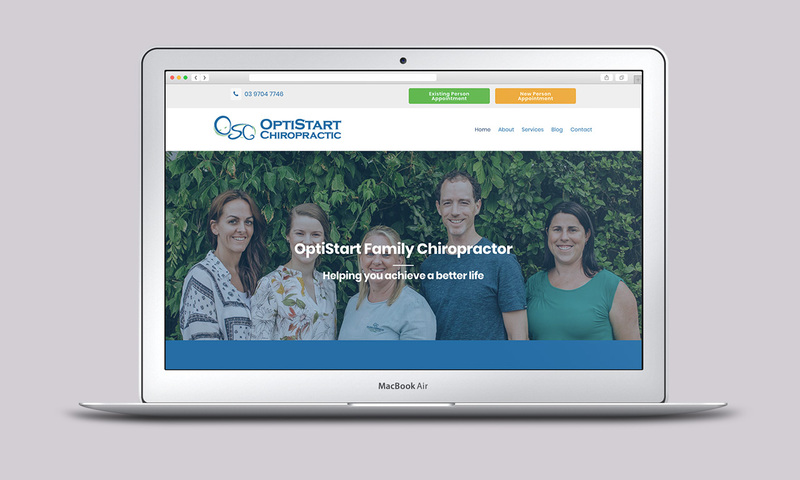 Dr Adam Stewart, owner and Chiropractor, explained to me that he was paying far too much for his previous website, which looked good but offered limited customisation. 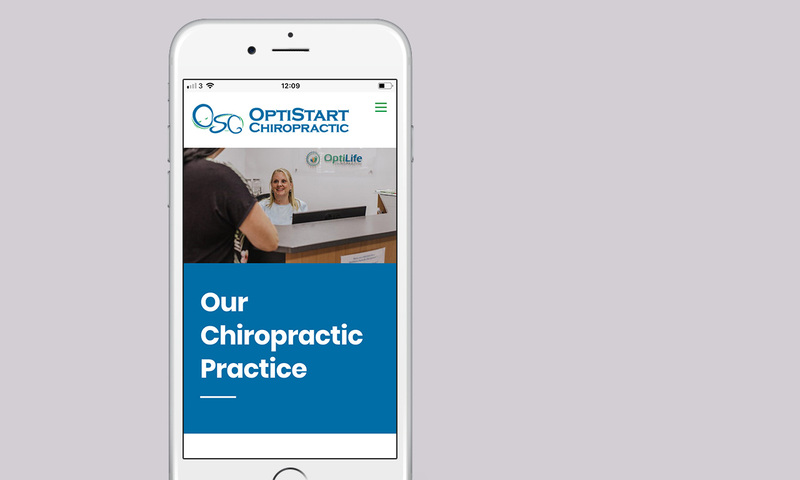 We set out a plan to redesign the website using Wordpress and Themify, along with conducting keyword research for maximum SEO. Additionally, I created a training video for Adam so he could edit the website himself easily. This was all completed while communicating via Skype and email from across the pond!